Due to a ruling in 2017, all Denver metro area landlords must give all short-term renters 21 days’ notice before raising the rent or terminating the lease. In the past, month-to-month leases could be terminated with only 7 days of notice from either party. If you do decide to offer a month-to-month rental option, keep this in mind. 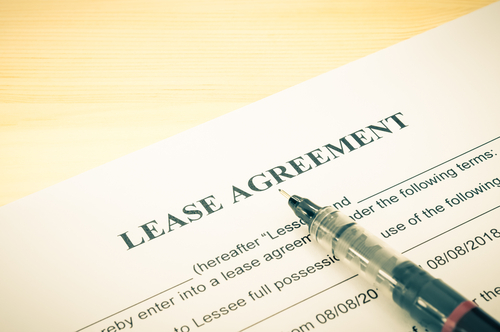 Will Month-to-Month Leases Benefit You? When you are weighing your options, there are some questions you should carefully consider before deciding if month-to-month leases are right for your property. How likely is eviction? Longer term leases make it more difficult to evict tenants. Even with the passage of the new law requiring 21 days’ notice, it is still much easier to evict tenants on a month-to-month lease. If you find a reliable tenant, you can offer them an extended lease. Do tenants in your demographic need flexibility? Depending on what part of the Denver metro area your property is located, flexibility might be out of the norm or expected. Students, long-term business travelers, couples who are house hunting, families in the military and those who are less financially-stable all appreciate the ability to rent on a short-term basis instead of needing to sign a long-term lease. When will a traditional lease end? Always think ahead to when a 6-month, 9-month or 12-month lease would end. If any lease would leave you with a vacancy during one of the slowest months of the year, it might be smart to require a different length of lease. What is rent doing in your part of the Denver metro area? In many pockets of the area, rents are rising as interest increases and more businesses move to Colorado. Month-to-month leases typically afford you a higher rental price due to the risk of sudden vacancy.